For accomplished accountant Kate, studying a Master of Business Administration (MBA) is a strategic step on her journey to becoming a leader in the field. 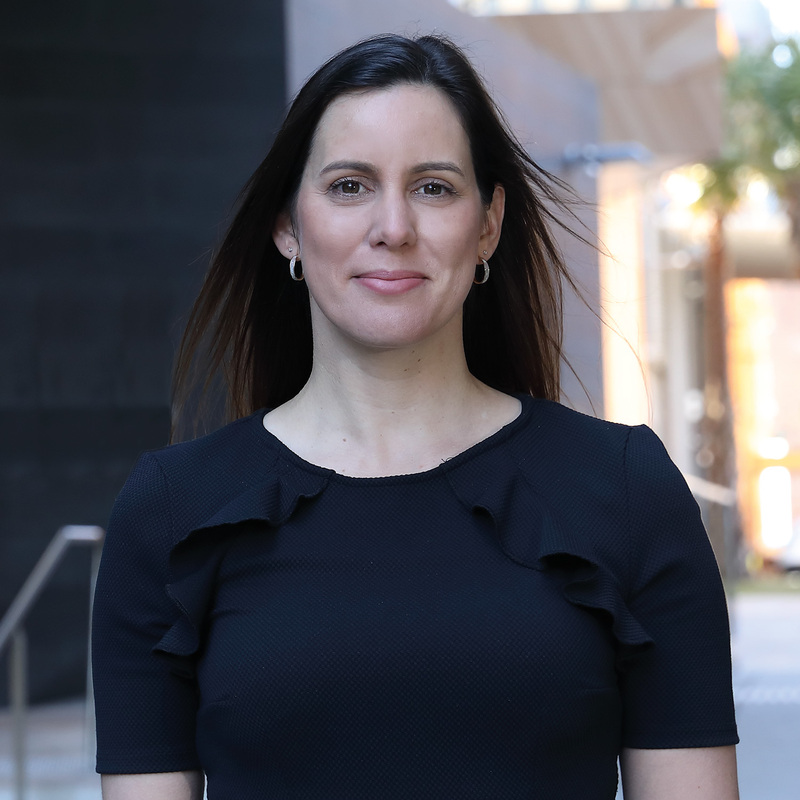 After kick-starting her accounting career with a Bachelor of Commerce at the University of Queensland, Kate followed up with the Chartered Accountant program. She then packed her bags and headed to London, where she lived and worked for almost five years. Now a Senior Accountant specialising in Accounting Standards and Taxation, she’s made Newcastle her home. “As an accountant, I am continually developing my technical knowledge, but often don’t get to develop my leadership and management skills that are essential to progress,” said Kate. Kate says she initially decided to pursue postgraduate study to satisfy some knowledge gaps she identified while working for an international company in London. After completing a Graduate Certificate in Applied Finance at the University of Newcastle, she realised further study had the potential to elevate her career to new heights. The University’s MBA, which is designed for professionals looking to develop a higher understanding of business management decision making, marketing, organisational behaviour, accounting and finance processes, strategic management and the international business arena, was the right fit. Kate was awarded the University’s Women in Master of Business Administration (WiMBA) scholarship. The scholarship was established to provide support and strategic leadership to aspirational and high-achieving women in their field. Kate says the MBA program has broadened her perspective and helped her develop valuable professional skills. “I have met wonderful people, both staff and fellow students that have opened my mind to different ways of thinking. Kate says she’s especially enjoyed the groupwork component of the course. “Not being from Newcastle, I didn’t know many people when I first moved here. By being a part of a team, not only do we develop skills as part of that process, but I have also gotten to know a great group of fellow students. The Faculty of Business and Law is proud to support aspirational and high-achieving females with the Women in MBA (WiMBA) scholarship. Click here for more information. I’m studying the MBA to gain insight into understanding business management decisions, and develop expertise in areas that I don’t get exposed to enough in my day-to-day work.